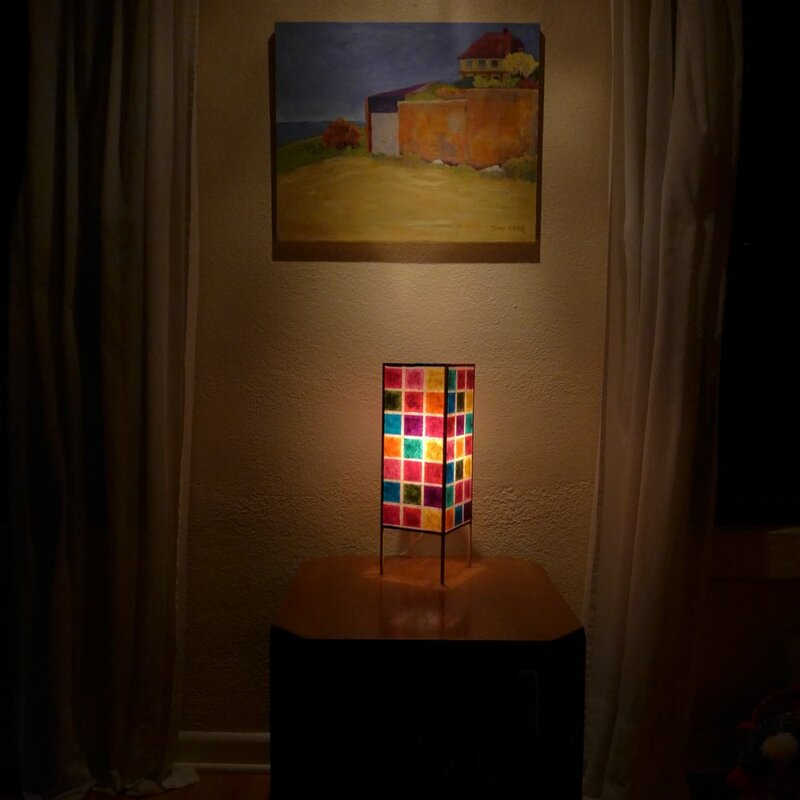 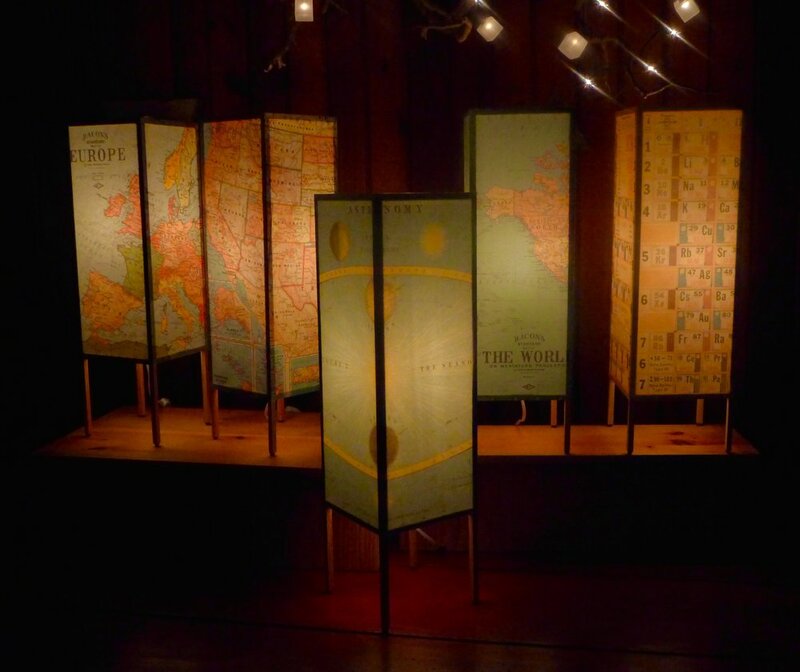 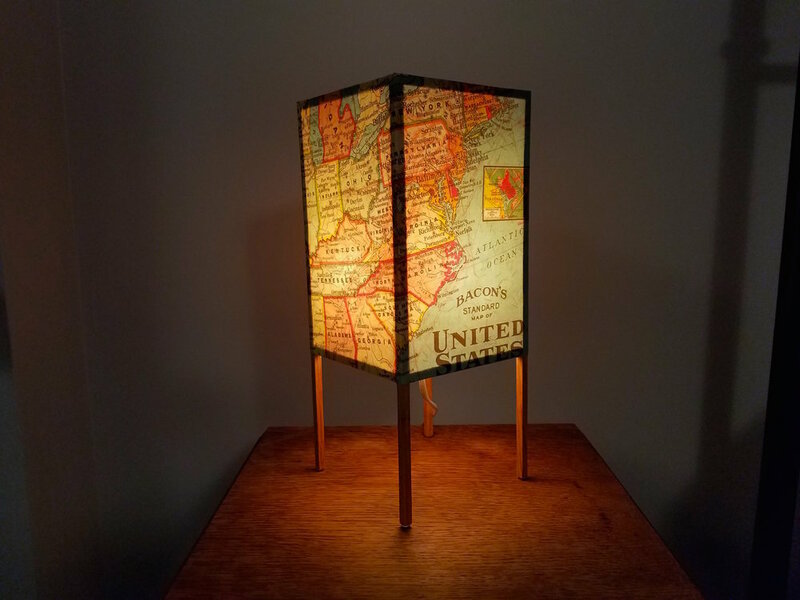 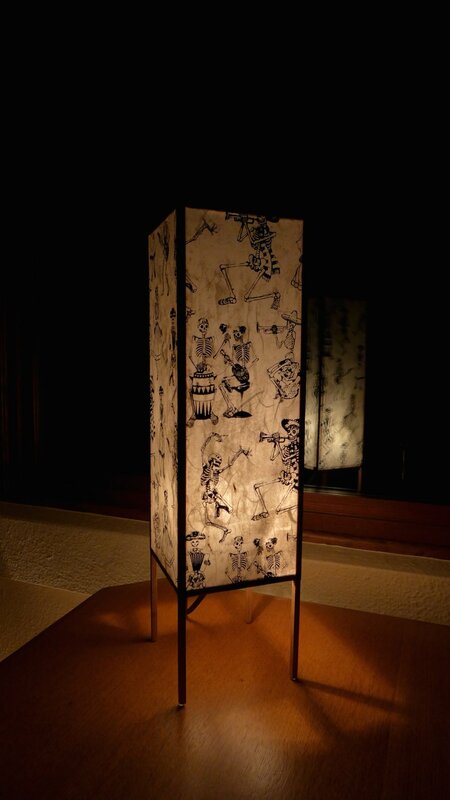 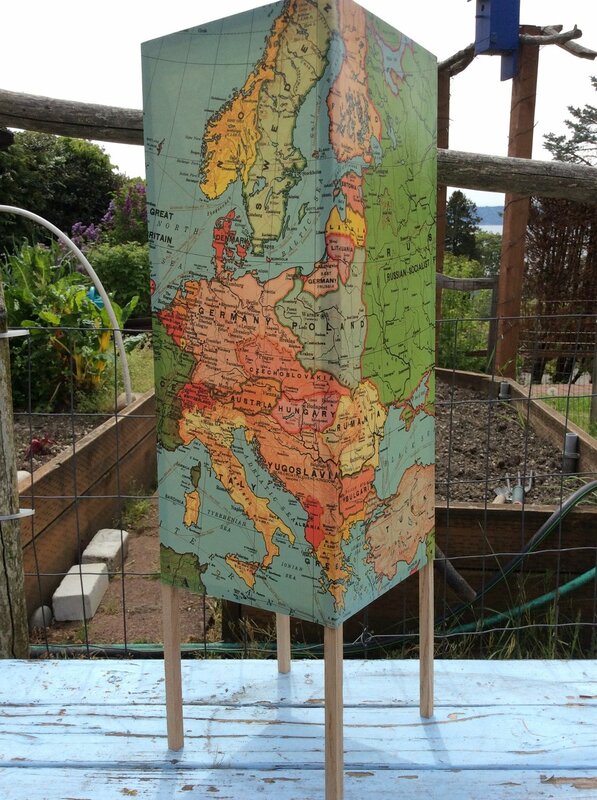 Cavallini & Co. produce wonderful wrap that I use to make uncommon lamps; from maps of the world to maps of the stars. 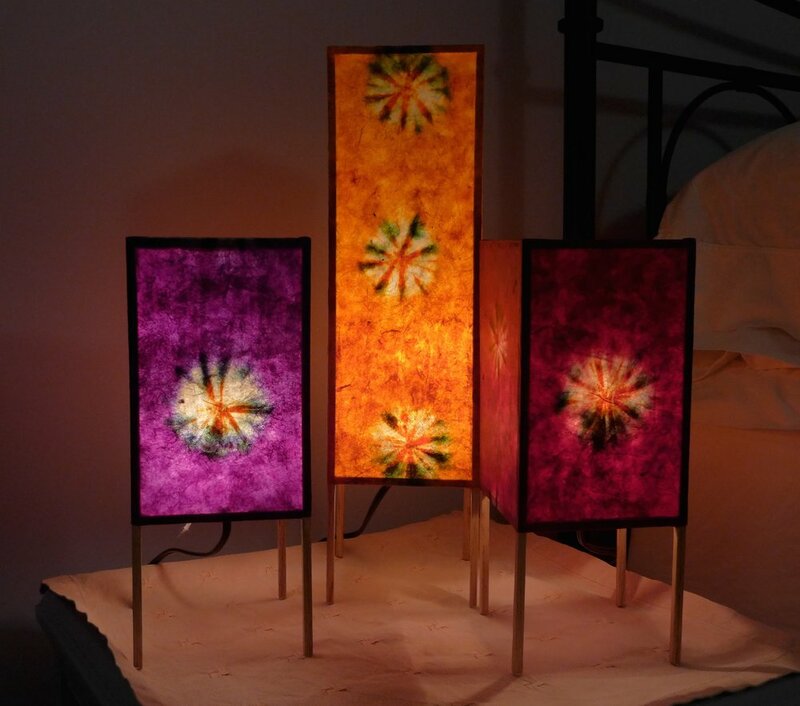 Nepalese Lokta papers come in a variety of colorful prints. 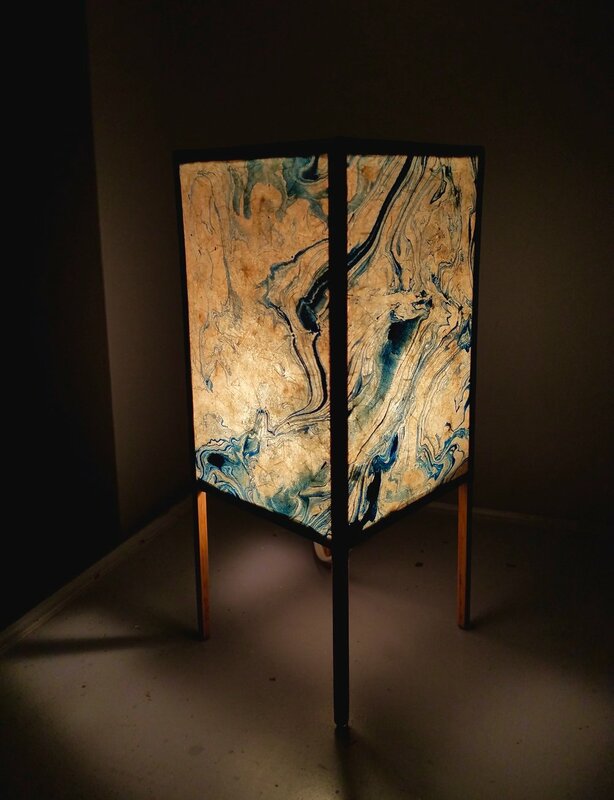 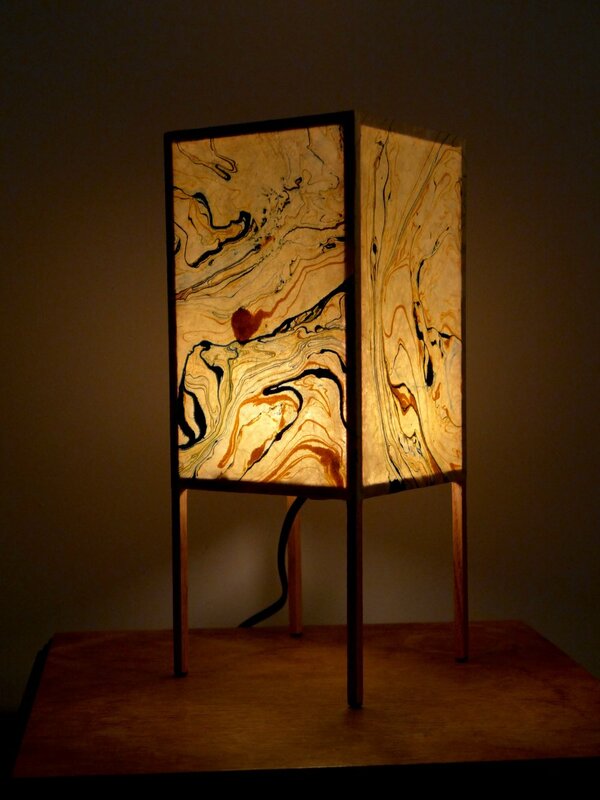 Handmade marbled papers are yet another, uniquely beautiful option.